Hare & Clement, P.C. 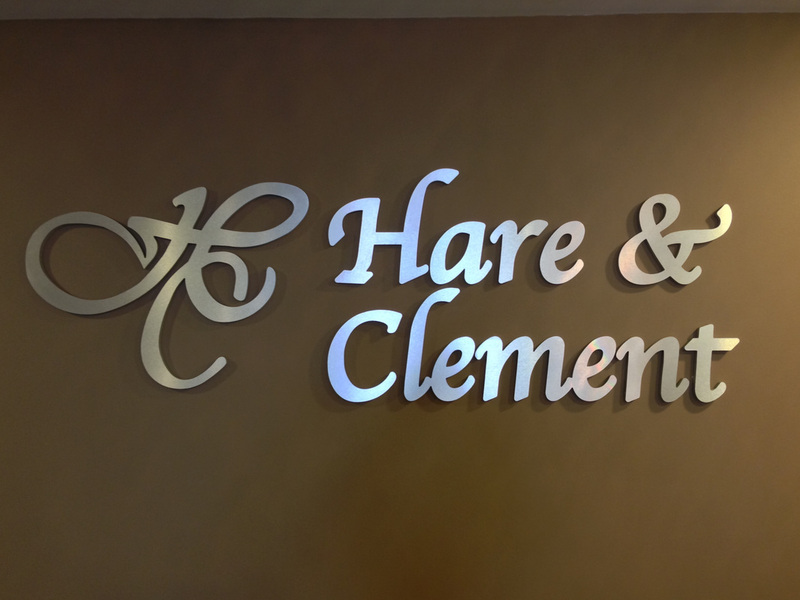 | Clients | Birmingham Alabama Law Firm - Hare & Clement, P.C. Integrated Health Systems of Alabama, Inc.